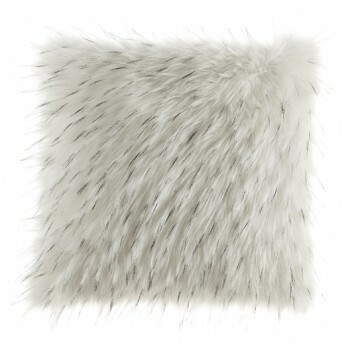 Who wouldn’t go wild for the Calisa faux fur throw? Its white faux fur takes on a whole new level with brushed black tipping. The look is so sophisticated and the feel…truly indulgent.